Good Charlotte’s upcoming sixth album will include a track which is a collaboration with the frontman of Scottish group Biffy Clyro, Joel has revealed. Speaking to a radio station in Philadelphia, Joel confirmed that vocalist and guitarist Simon Neil has worked on a track with GC for new release. Another track features Kellin Quinn from Sleeping with Sirens. Joel said doing a song with Neil was “incredible” and added that he’s always been a fan of the Scottish trio. But these aren’t the only guest stars on the record – Joel’s son Sparrow also features on one song. “The first song on the record is called ‘Life Changes’. I actually got my son, who’s six years old, to do some stuff on it so that song’s obviously pretty special to me,” Joel added. Good Charlotte are to release a new single on April 4 ahead of a mini-US tour and the album release this summer. On the eve of the first Good Charlotte UK tour in five years, the band have announced they have signed to a new label. 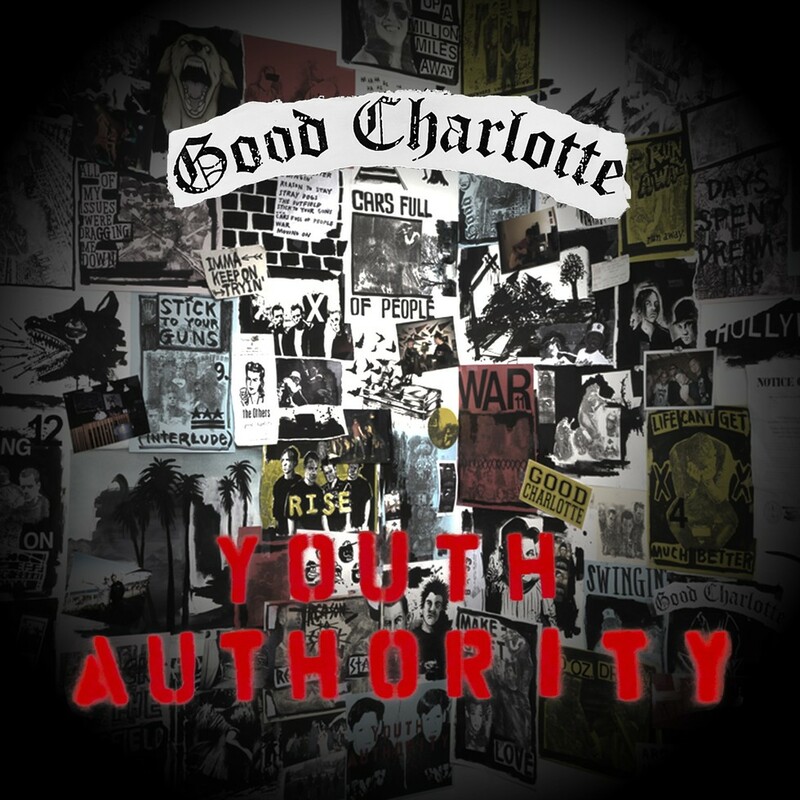 Kobalt Label Services, which includes artists such as Frank Carter and the Rattlesnakes, Nick Cave and the Bad Seeds and Pet Shop Boys on its roster, have signed an agreement ‘effective immediately’ with the band – which will include the upcoming and as yet untitled sixth Good Charlotte album. Previous GC albums have been released on labels Epic and Capitol. In the press release, Benji and Joel say the sixth album will be ‘the best music we’ve ever made’. KLS describes itself as providing the ‘next generation of services’ for artists – and says it allows acts to maintain ownership of their masters. 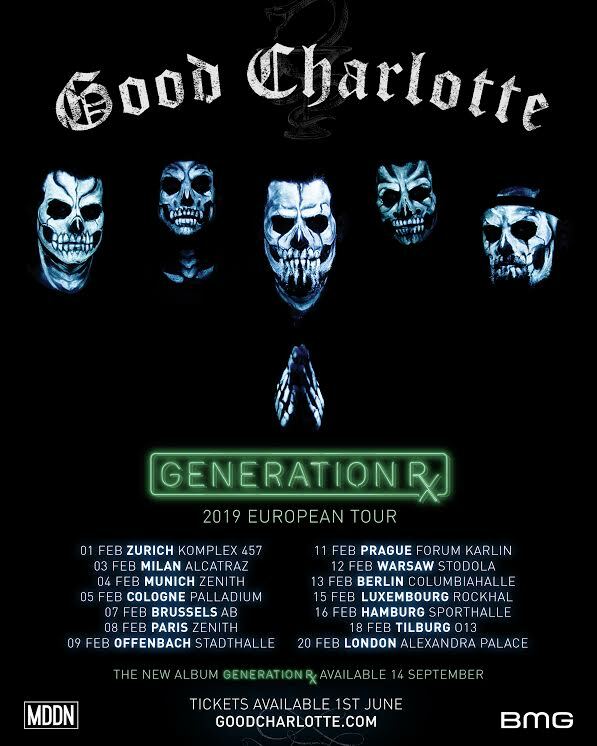 The current Good Charlotte UK tour starts in Cardiff tonight.